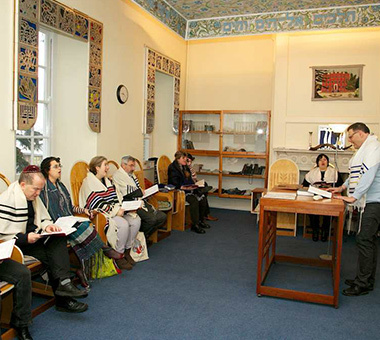 Welcome to the Beit Din, the Jewish law court for Progressive Jews in European countries where the community is too small to sustain its own Beit Din. 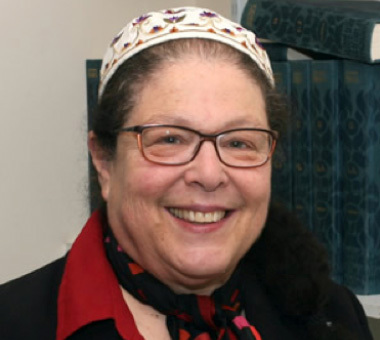 The Beit Din is rooted in Jewish tradition and halacha (Jewish law) while acknowledging the importance that Progressive Judaism has always placed on personal life choices based on commitment and Jewish knowledge. 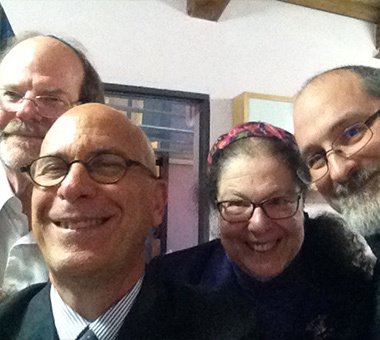 Welcoming, compassionate and inclusive, combining modernity with Jewish tradition. We see ourselves more as followers of Hillel than Shammai and want to be helpful if we possibly can, so please don’t hesitate to contact us. By signing up here you agree to receive our free newsletter and from time to time other EUPJ Event promotional material. We will not share or sell your data to anyone. You can unsubscribe at any time.